LES FEMMES - THE TRUTH: Whoopi Shills for Planned Parenthood: She's a True Believer! Whoopi Shills for Planned Parenthood: She's a True Believer! won't see baby body parts! Doesn't she know that a lot of those harvested baby body parts are from babies of color? They don't get lynched, just ripped limb from limb. 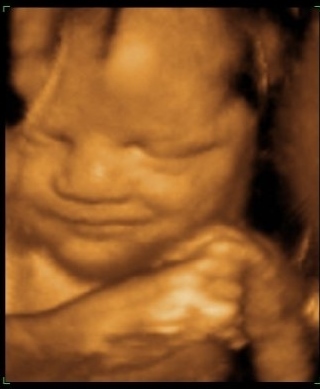 Whoopi Goldberg denies Planned Parenthood harvests baby body parts. Progressives won't believe anything that conflicts with their secular religion even when it's proved beyond doubt. 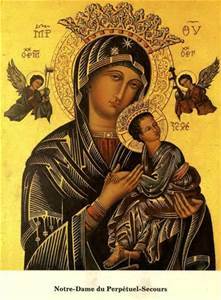 Planned Parenthood is one of their gods and abortion is one of their sacraments. So don't confuse these liberals with the truth. They can't believe it because they'd have to give up their religious beliefs and face an unpleasant truth about what they support. 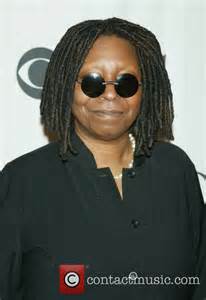 So just give Whoopi her shades and earplugs so she won't have to face the unpleasant truth about her gods at PP. They kill lots and lots of black babies, but, hey, that's liberating right? Some people might call it genocide.